Viscosity: 25-60 mm²/sec. at 40°C (15-35 cSt. at 120°F). 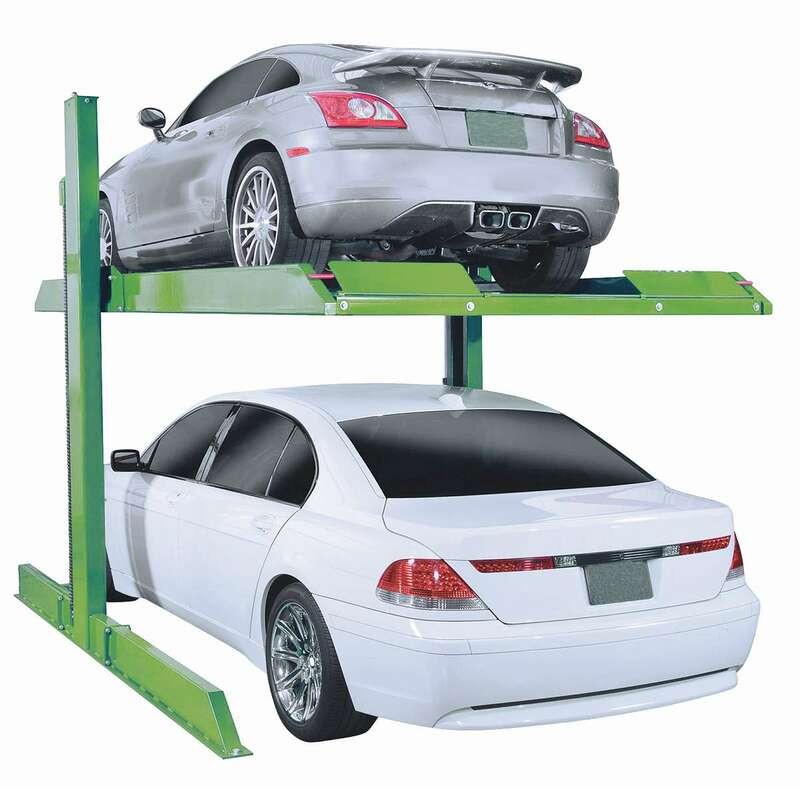 For hydraulic car parking ports and material lifting platforms. The Blain car parking platform valve can be used in car parking applications where the platform needs to be raised above the ground to accommodate another car below the port. Alternatively this valve is also ideal for lifting material, cargo and suitable for dumbwaiters and goods lifts. 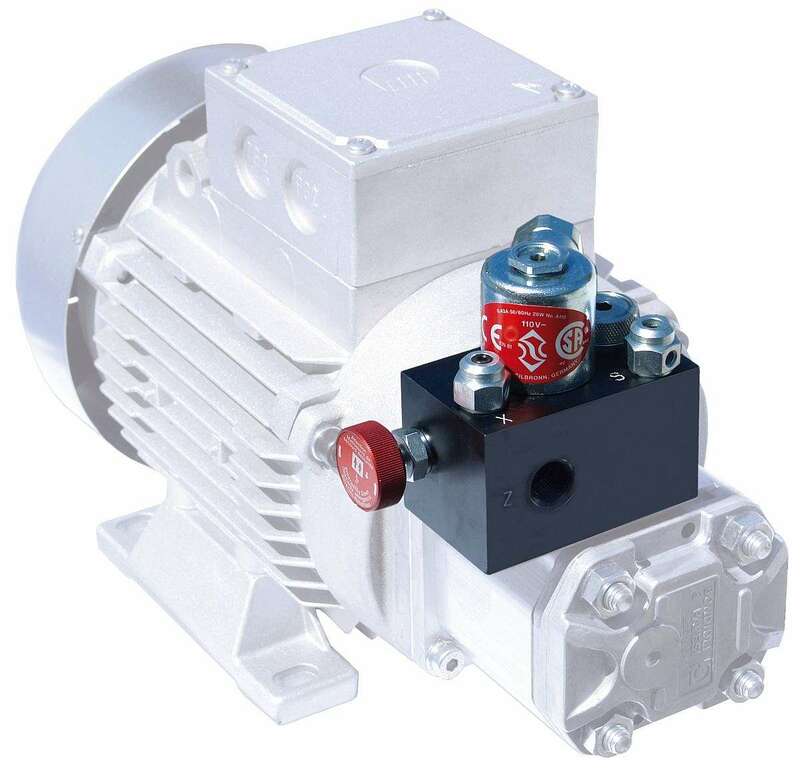 The valve offers single up speed and adjustable down speed.